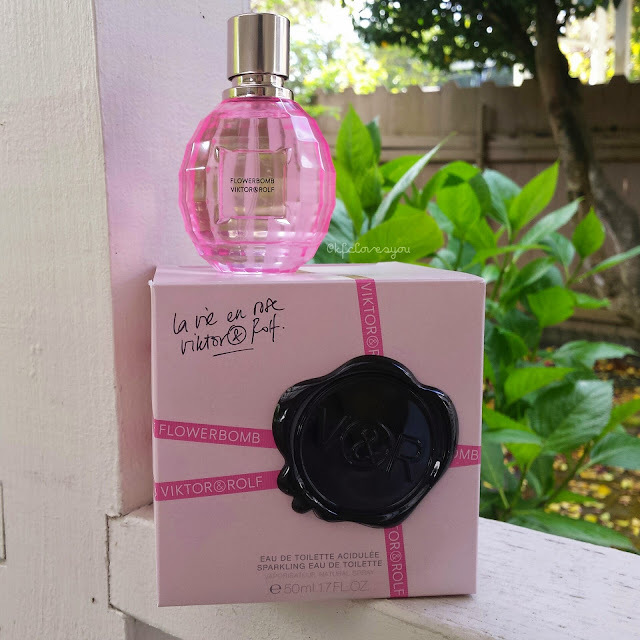 "La Vie En Rose is a sparkling eau de toilette that gives birth to a bright, sun-catching flower, reflecting the happiness and joy of summer. 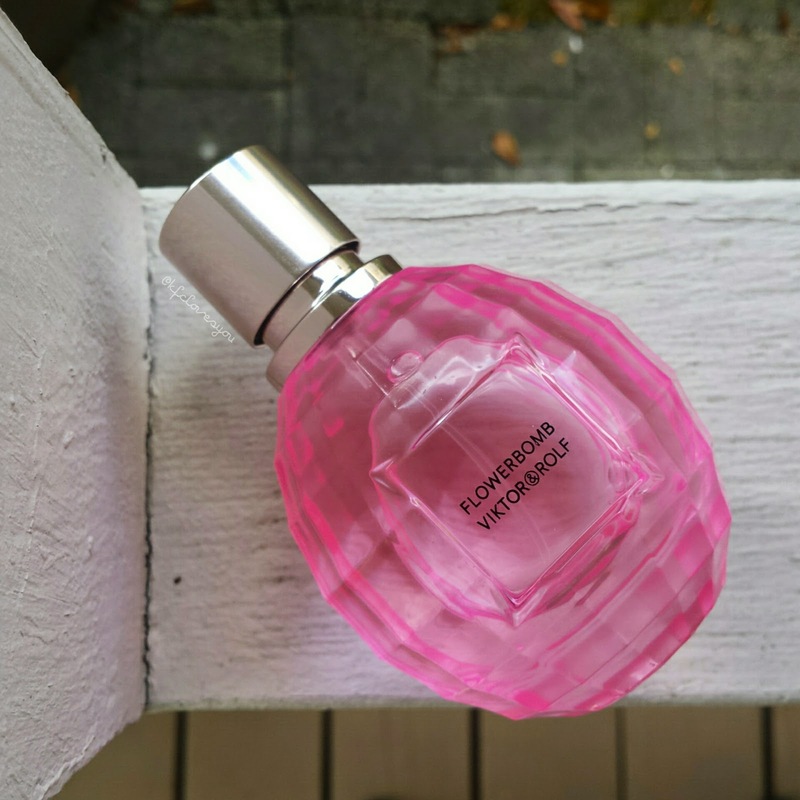 This fresher, lighter version of the iconic Flowerbomb fragrance comes in a limited-edition bottle with a fresh, feminine, and elegant design. The scent opens with a radiant citrus cocktail of mandarin and grapefruit sprinkled with spicy notes of pink pepper. Green tea with its hint of tantalizing bitterness brings a unique character. Next, the heart arrives in a bright floral bouquet of rose and jasmine embellished with exotic, fresh, and slightly citrusy notes of orchid heights. Flowerbomb’s signature of addictive, ambery, woody notes make up the unmistakable base and leave a refreshed, gourmand trail on the skin. 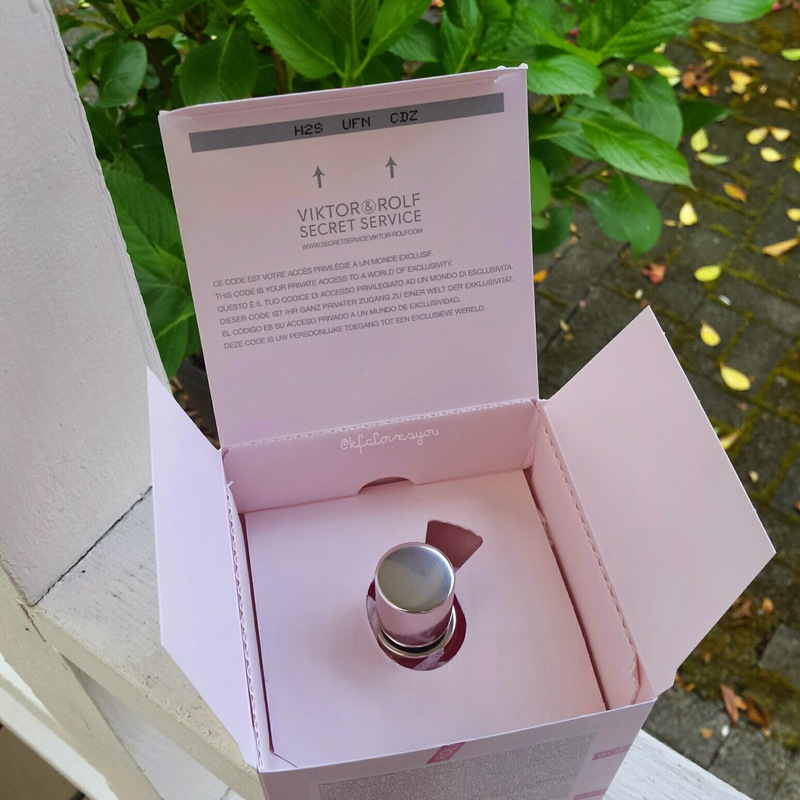 The gleaming, limited-edition, bright pink bottle reflects the joy and happiness that can occur when discovering the first rose of summer. " Mandarin Oil, Grapefruit Oil, Green Tea Accord, Pink Pepper Oil, Rose Absolute, Sambac Jasmine Absolute, Orchid Heights Living, Ambery Accord, Cashmeran, Patchouli Heart. This scent was definitely more on the sweet warm side and also reminded me of the Pink Sugar perfumes that smell like cotton candy with a hint of floral. I could not detect even the slightest of any rose scent, which was primarily what I wanted. With my skin chemistry, the scent grew even sweeter and became less floraly and it didn't even last that long on me, maybe a couple hours max. For the price of this 1.7 OZ bottle at $95, I would expect it to last longer, even if I didn't fall in love with the scent! I wasn't in love with it and the fragrance wasn't anything extraordinary so I went to return it back to Sephora. Tip: Definitely try out a perfume before you order it online, no matter how good the description sounds to you! Or if you order blind, make sure they have a good return/exchange policy! I would say to not totally lay off this one; if you are a fan of Viktor&Rolf Perfumes then you might want to give this a try, it may smell awesome to you and last way longer on your skin. Readers, have you tried any of the Viktor & Rolf perfumes? What are your favorite rose scented perfumes? Let me know in the comments! Smelt this the other day, and it was the bomb!